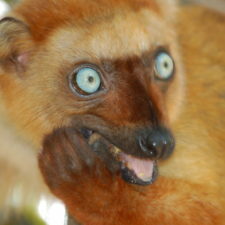 Do you work in lemur conservation? If your organization or research group is not a member of the Lemur Conservation Network, join now! We are stronger together! Browse our member organizations to find your perfect charitable match. Narrow by type of work and location of government registration. The Lemur Conservation Network is the next step in the lemur action plan released by the IUCN Species Survival Commission Primate Specialist Group and published on February 21, 2014 in the journal Science. With this website, we aim to bring together all of those interested in saving Madagascar’s lemurs from extinction for funding, collaboration, and outreach. The Lemur Conservation Network is the one place to find all things lemur. We welcome all lemur fans who are eager for news about conservation in Madagascar, and who want to help any way they can. Use our search tool to find an organization to support. 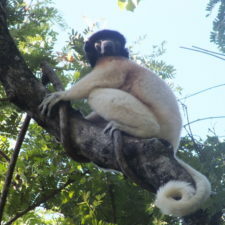 Filter by type of lemur, region of Madagascar, size of organization, charitable status, and more. 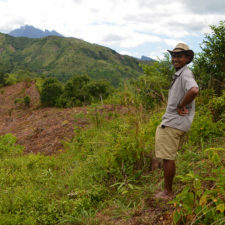 Learn about zoos and research groups working in Madagascar. 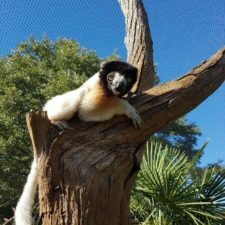 Read our blog to learn more about lemurs, life as a scientist, and more. Get inspired! Do you work in lemur conservation? If your organization, zoo, or research group is not yet listed on the Lemur Conservation Network, join now! We are stronger together!